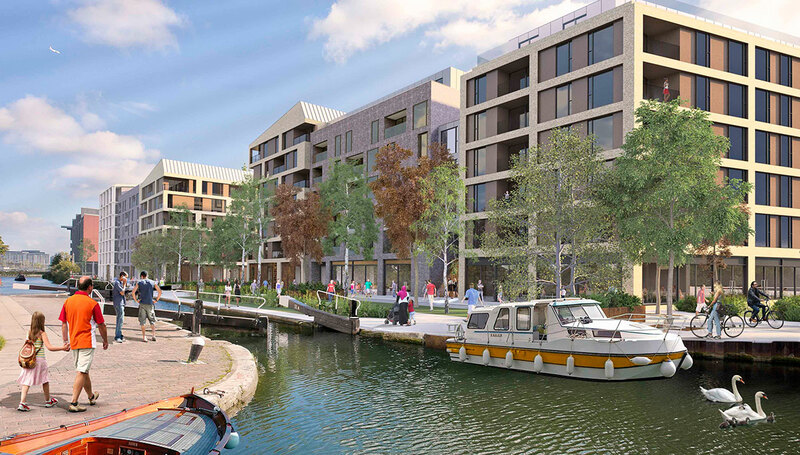 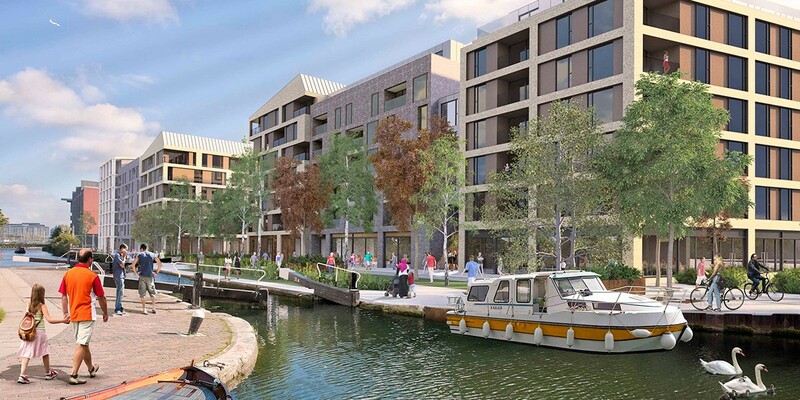 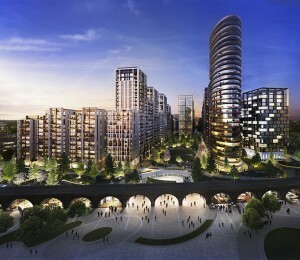 On completion, this canalside scheme adjacent to the Olympic Park, part of Europe’s largest regeneration area, will provide a new urban quarter to a currently underused, isolated and industrial neighbourhood. 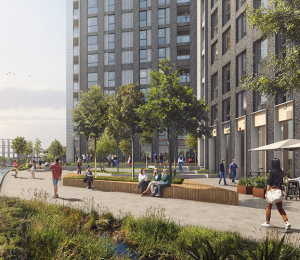 Located on Fish Island, Neptune Wharf is one of the largest proposals in the Olympic Legacy area; with 522 new homes, commercial and retail space, a new primary school and over a hectare of new landscaped open spaces. 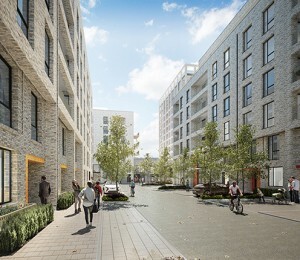 Including new routes and connections to the surrounding areas, it will also benefit from pedestrian access to the Queen Elizabeth Park and Hackney Wick. 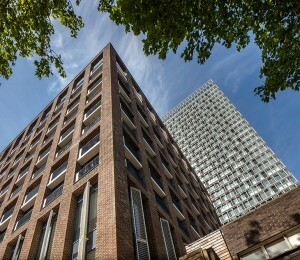 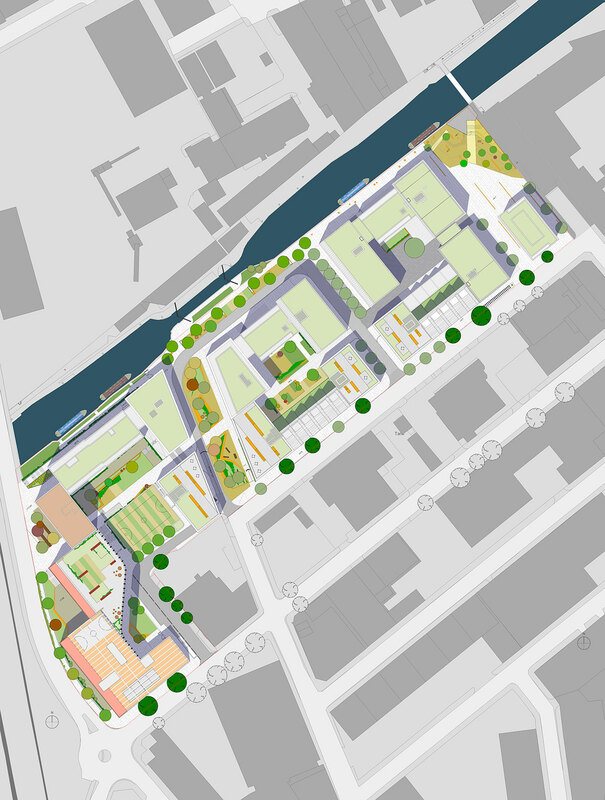 The character of key elements of the scheme, including the prominent Lofthouse Square and building, are defined by the industrial heritage of the area. 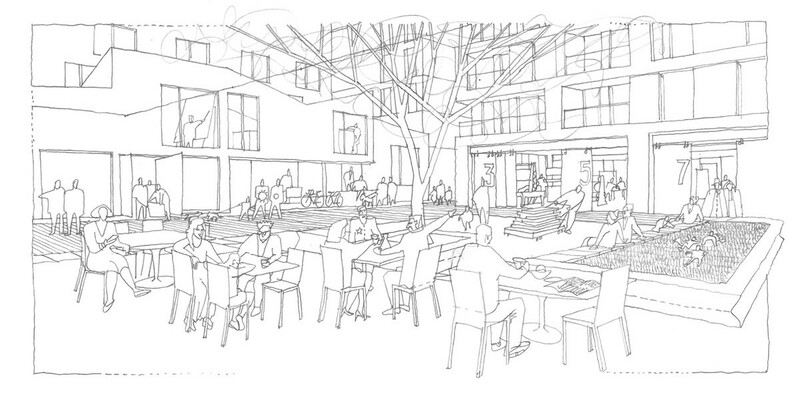 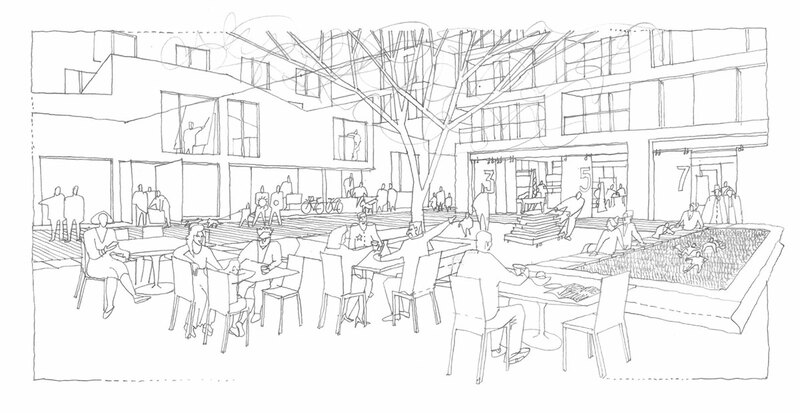 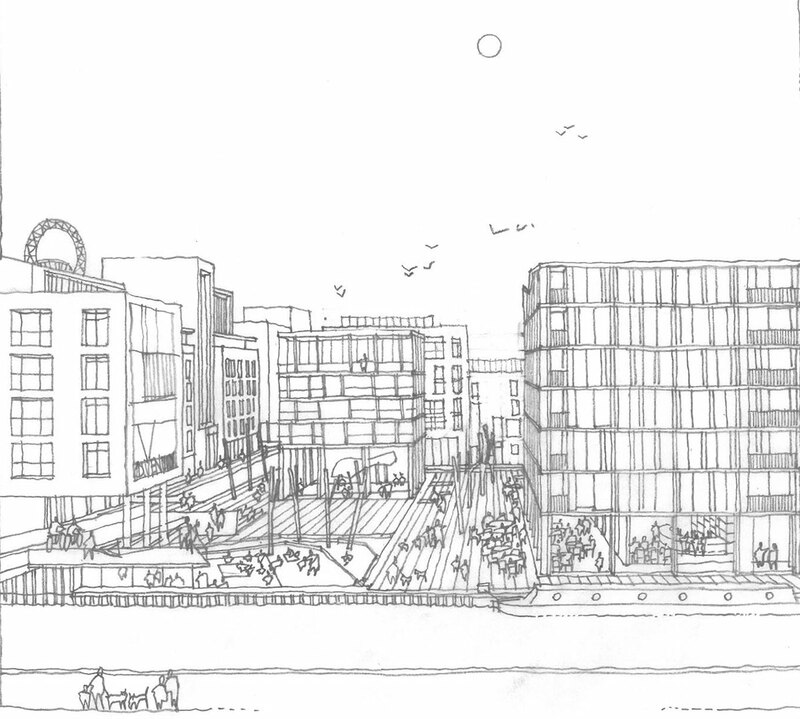 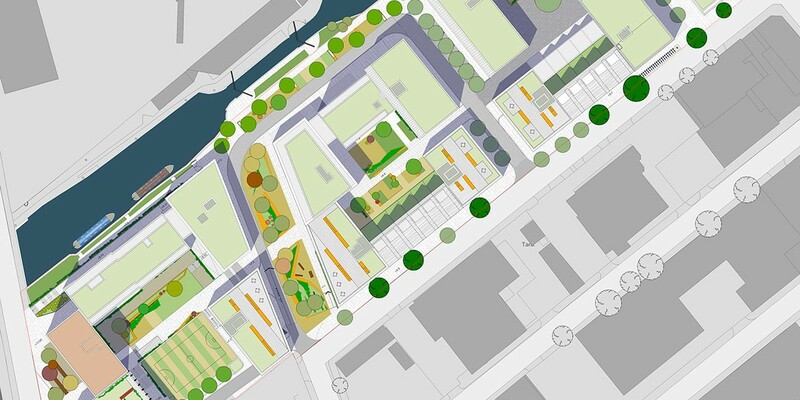 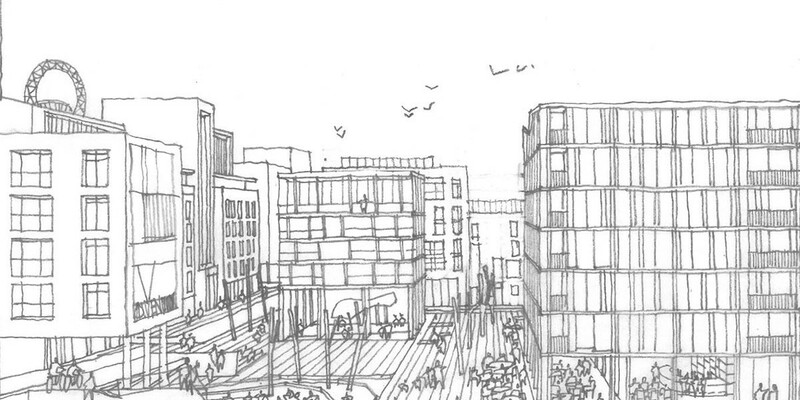 The public realm will also be renovated, with landscaping along the canal and new green spaces created.